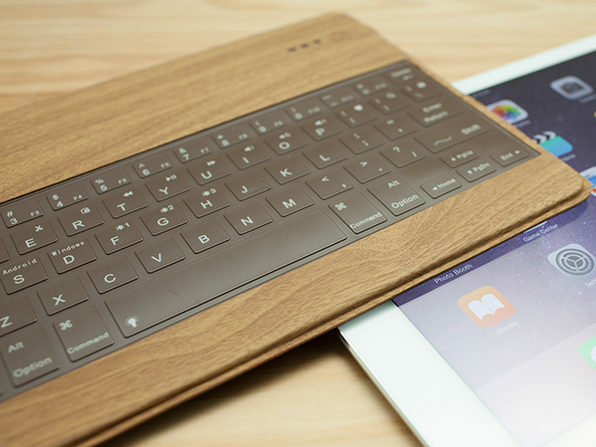 Nobody willingly types on a tablet - until this keyboard swings in for the rescue. 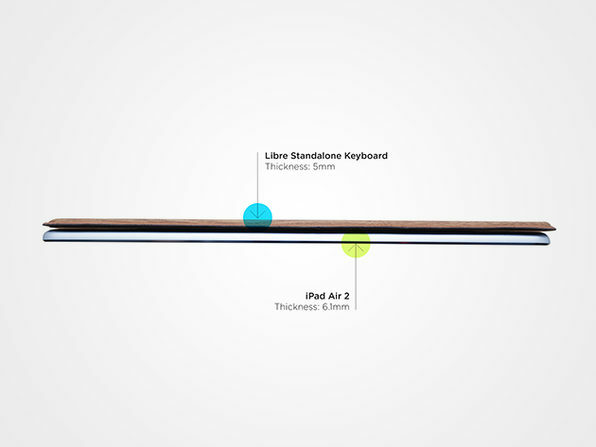 Only five millimeters thin, Slim can easily go anywhere your tablet goes with barely an ounce of extra weight. 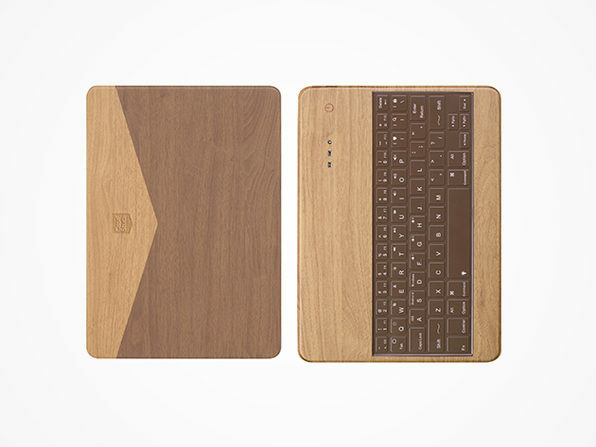 It connects via Bluetooth to any device and doesn’t mind your coffee habit - being completely spill-proof and all. 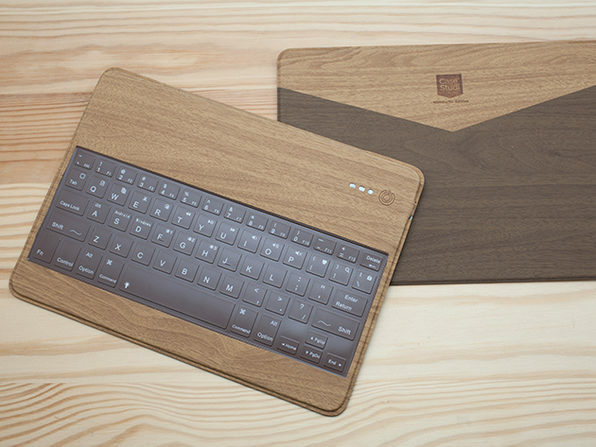 With a gorgeous wood surface, Slim is the key to typing in style.